The term “Made in Italy” is usually associated with “beauty and well made” two fundamental characteristics of Italian products. Other important features are: product design, creativity, innovation, originality and quality. From the beginning of the activity the Toffetti family has believed in this value that they always bring inside everytime they sell their products all over the world. 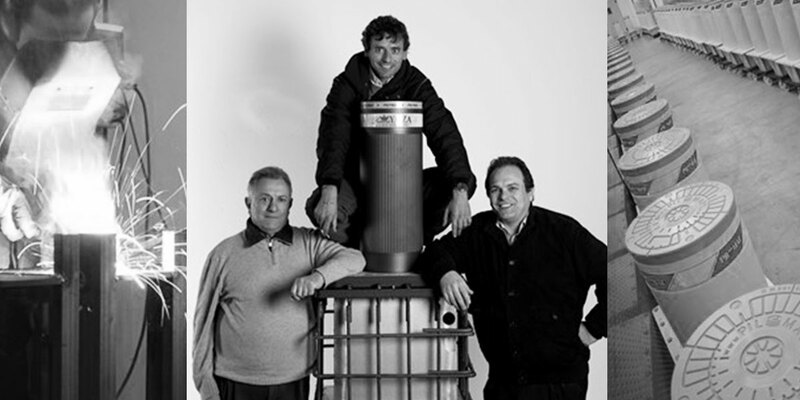 The original Pilomat® products are created, crafted and conceived in Italy. Beware of those who say that our products are manufactured elsewhere.